Chandler is an active CPA with public accounting and recruiting experience. She started her career with PwC, where she spent a little over two years. Chandler focused on the oil and gas industry, primarily working with midstream and upstream companies, both public and private. During her time in public accounting, she realized her passion for people and that her favorite part of her job related to dealing with her clients or her fellow colleagues. 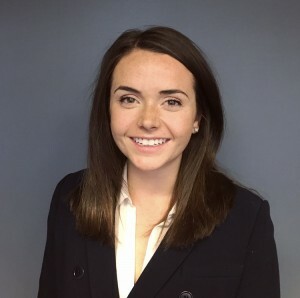 She continued to cultivate her passion as she assisted PwC with their recruiting efforts, working with college students and experienced professionals finding their careers. Deciding to put her strengths to work, Chandler transitioned her career into accounting & finance recruiting. Chandler thrives on creating quality relationships with both candidates and clients and takes pride in furthering professionals with their careers.